For youth interested in pursuing higher education or a career in art or design, the Youth Art + Culture Lab is an exciting partnership between Emily Carr University and Richmond Art Gallery, providing youth aged 12 – 15 an opportunity to build confidence and develop diverse creative skills; through behind the scenes, hands-on and interactive sessions with local and international artists, art gallery professionals and Emily Carr University instructors. Want to learn more? Drop in to our Open House to see what’s happening at the next season of this exciting program. Representatives from the Richmond Art Gallery and Emily Carr University will be there to answer all your questions. Open House is free, and open to all. No registration required, just show up! 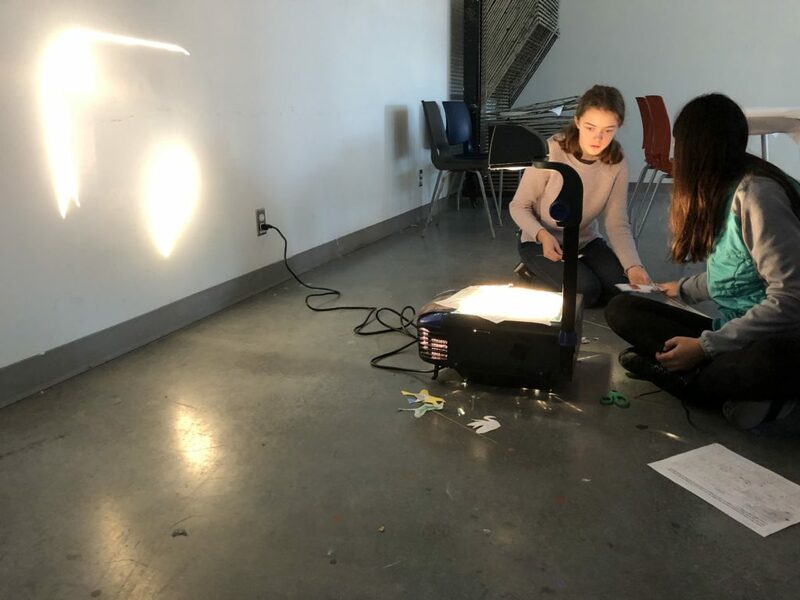 Youth Art + Culture Lab meets regularly on alternating Sundays of each month at Emily Carr University in Vancouver, and the Richmond Art Gallery from 1:00 – 4:00 pm, October 2019 until April 2020, with breaks for holidays and closures. More details available at the Emily Carr University website here.